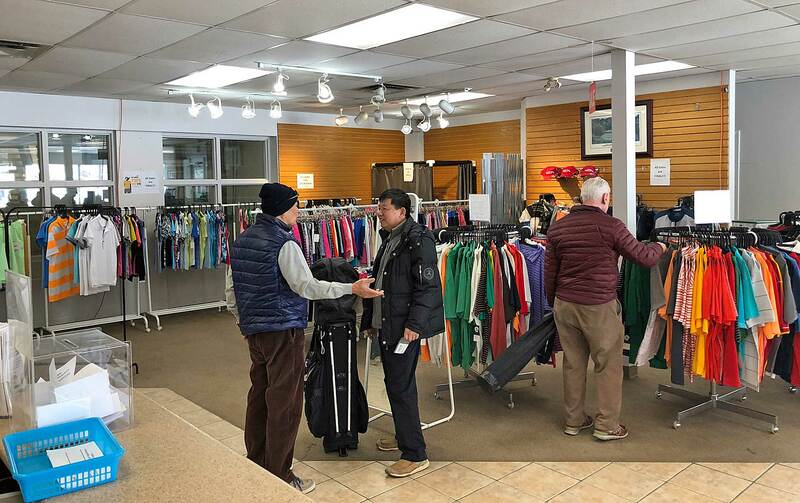 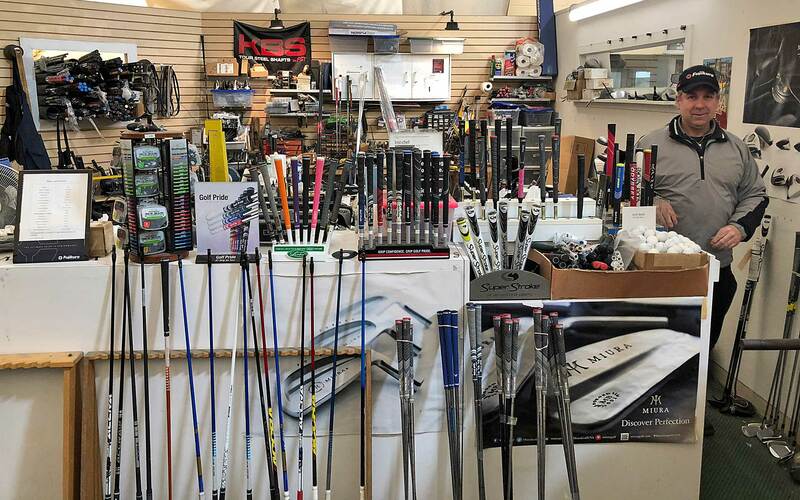 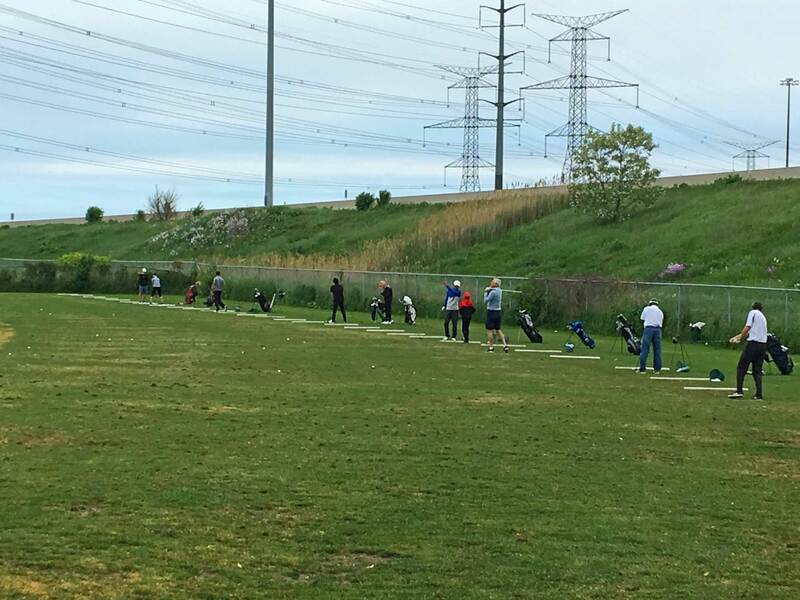 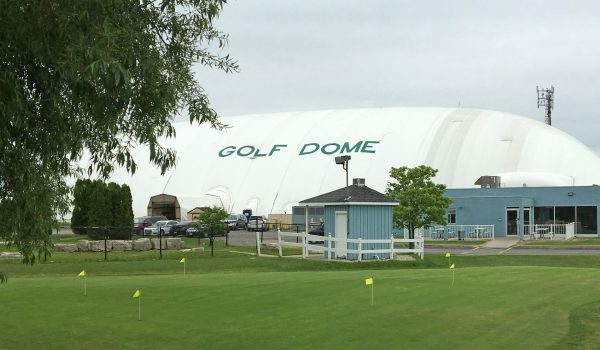 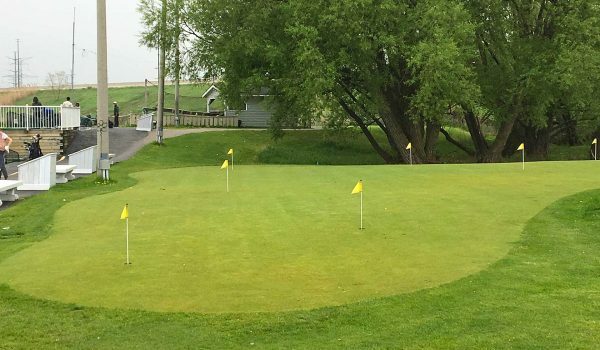 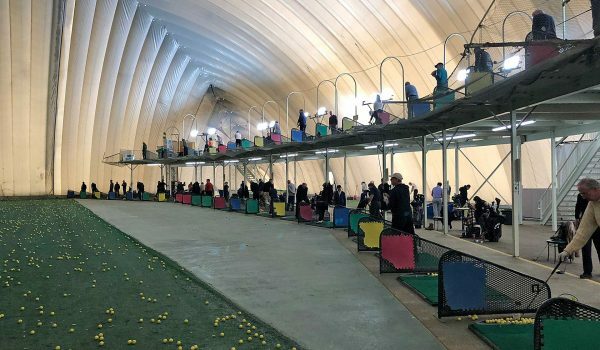 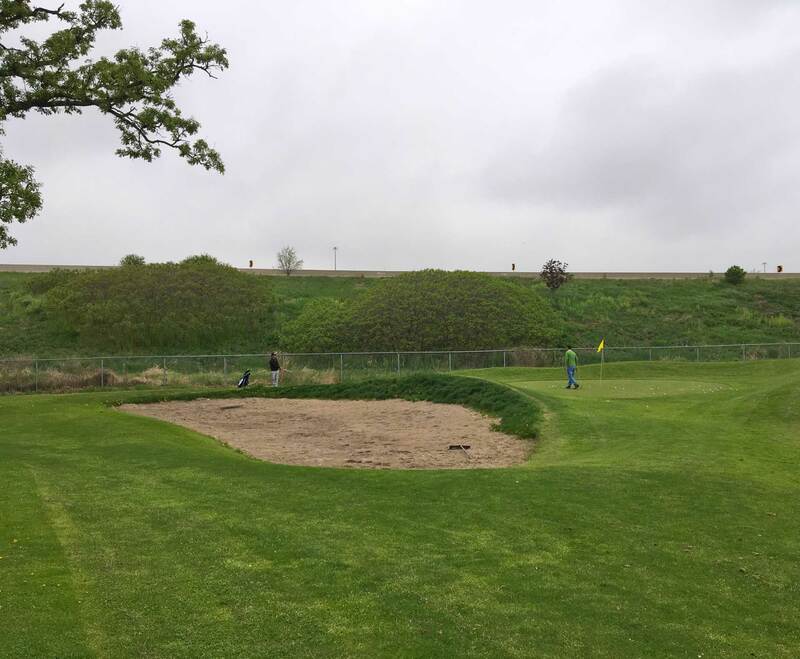 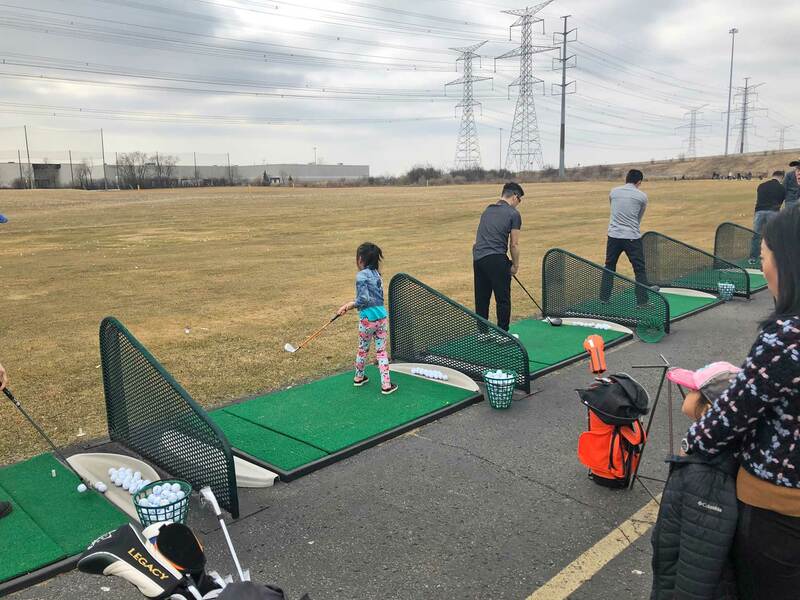 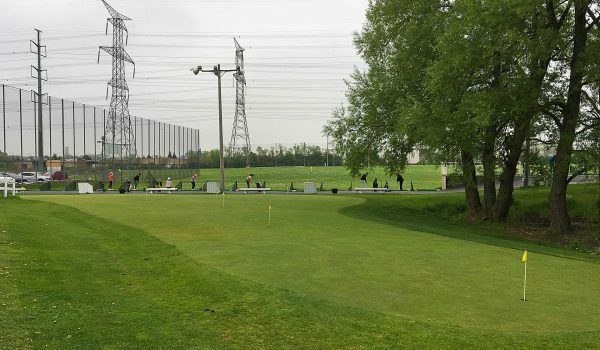 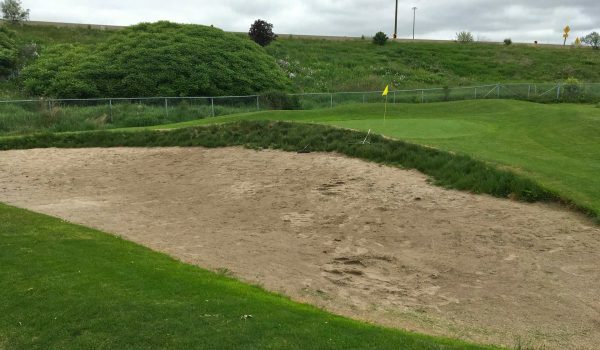 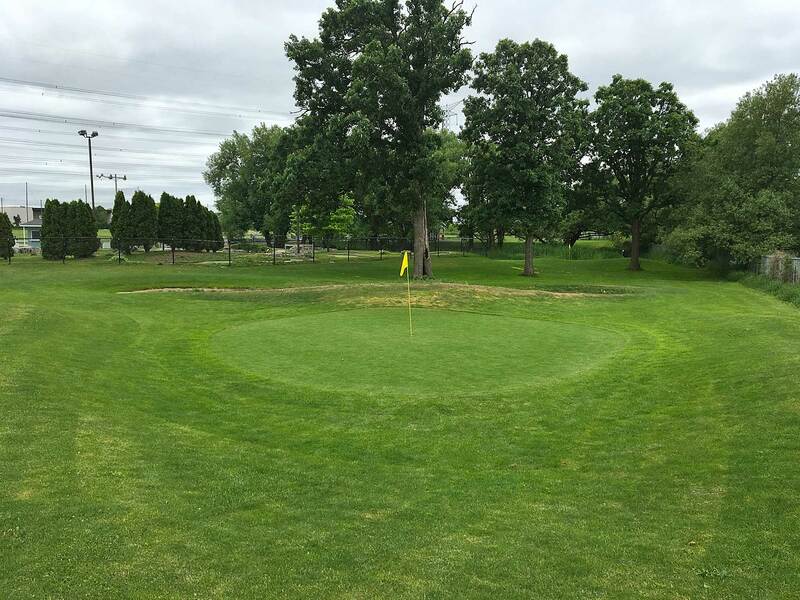 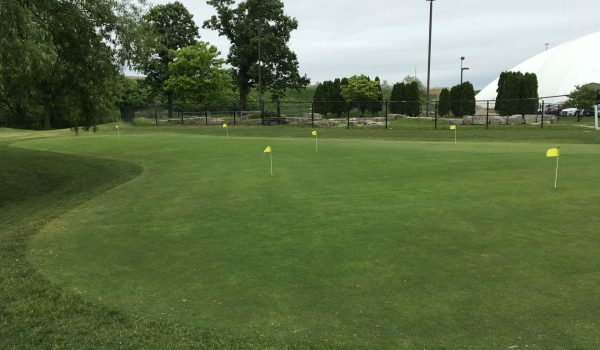 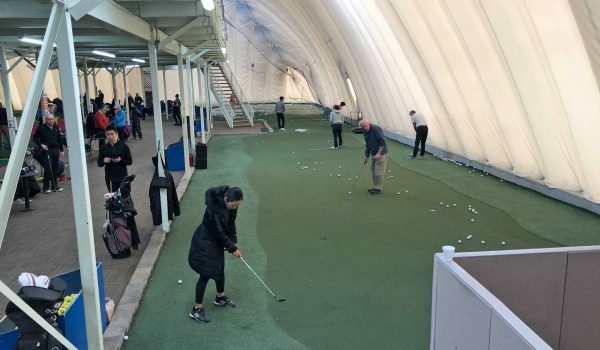 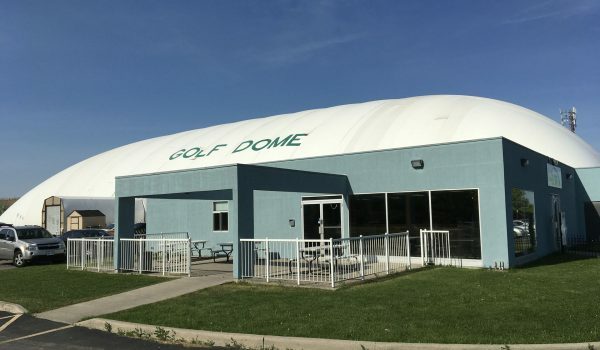 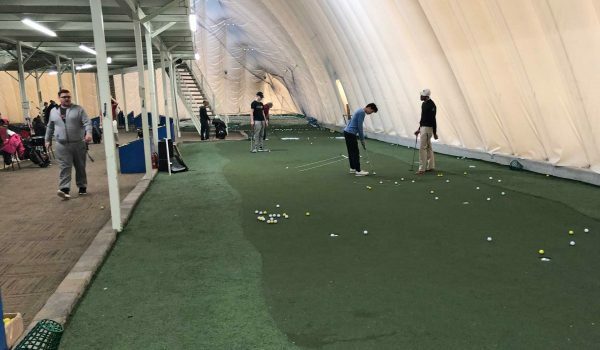 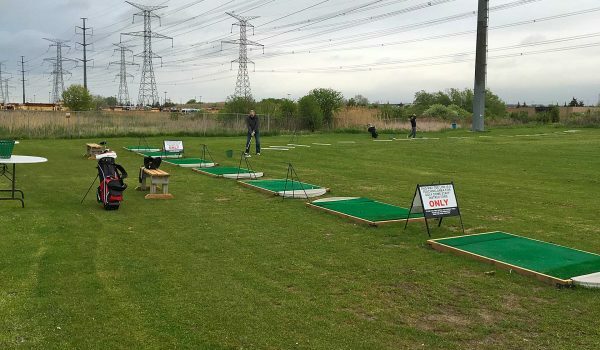 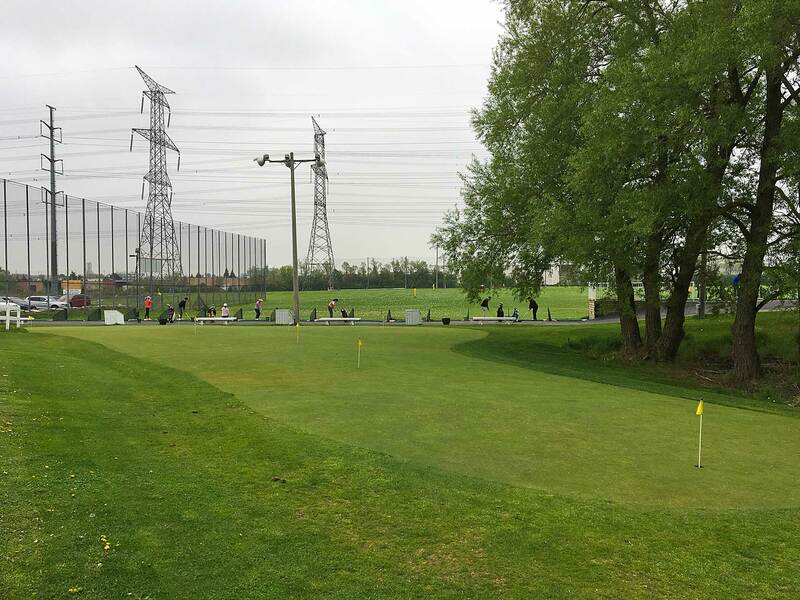 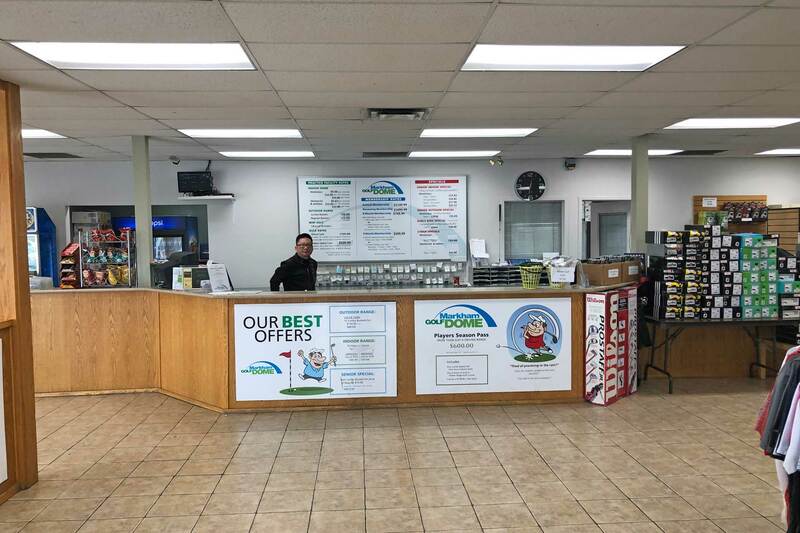 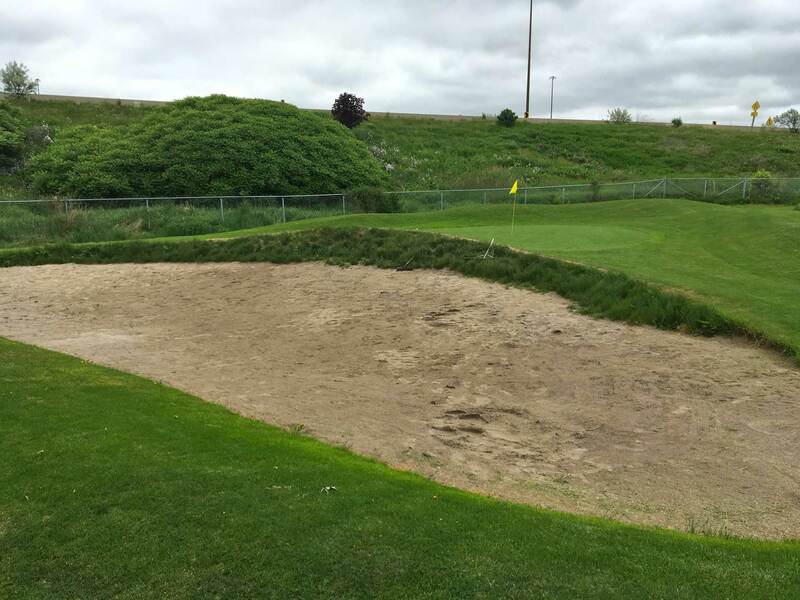 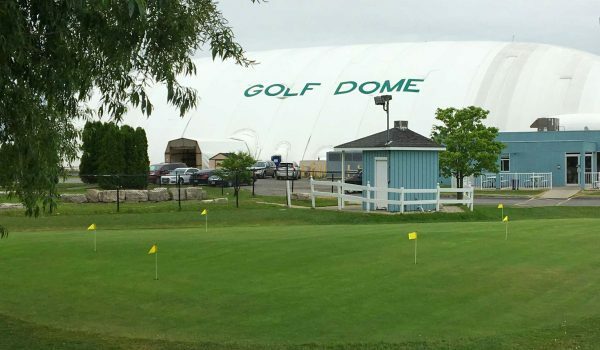 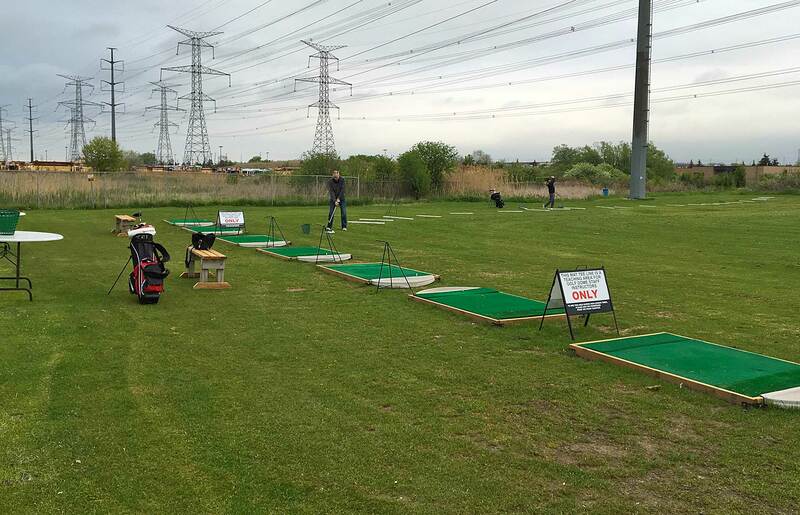 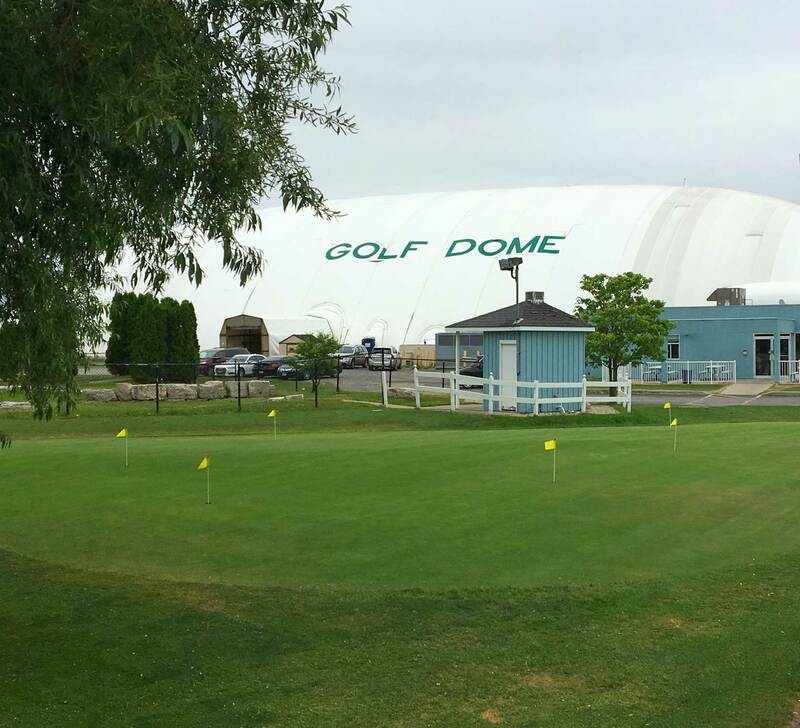 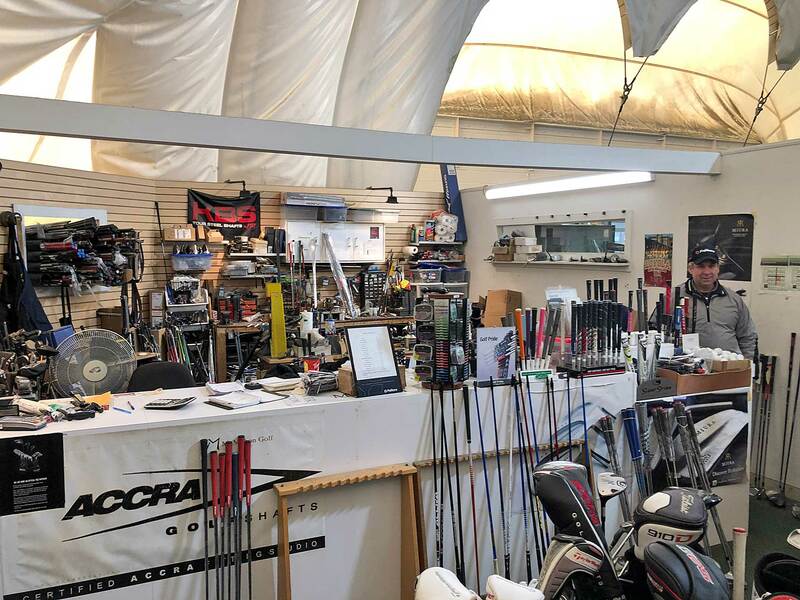 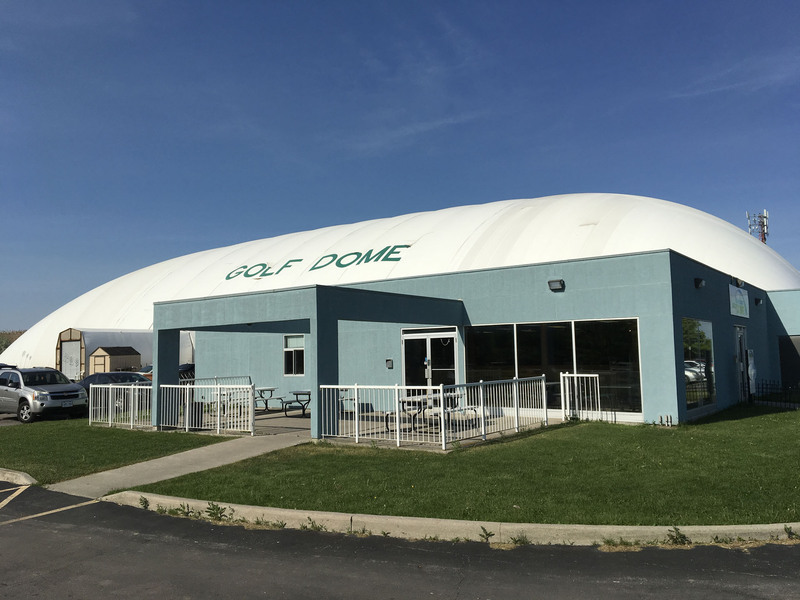 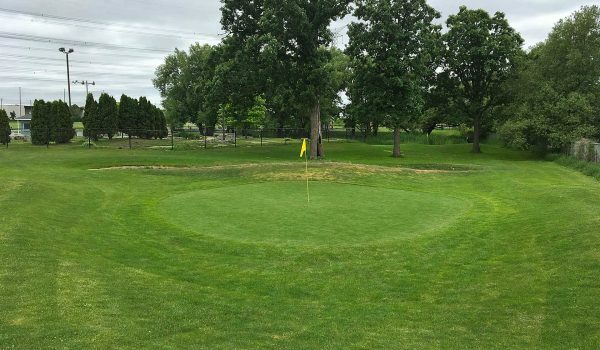 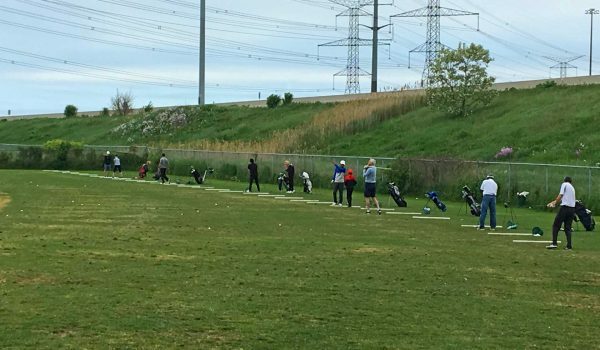 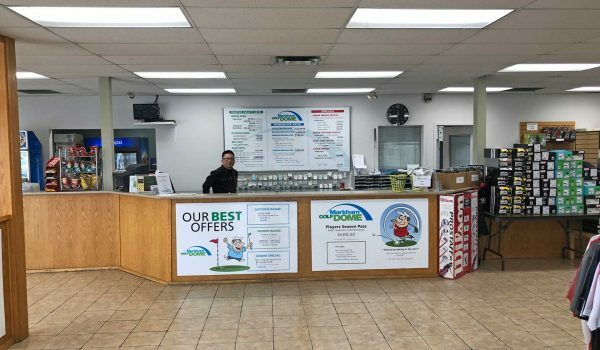 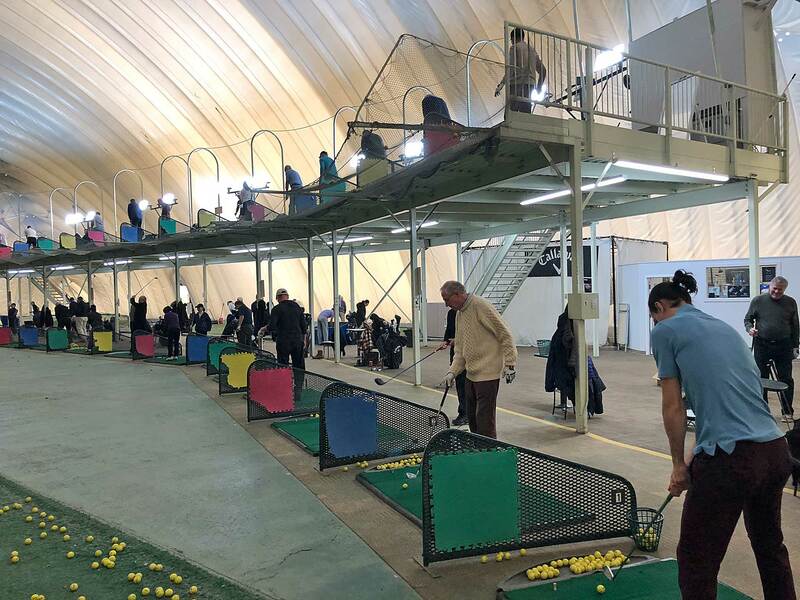 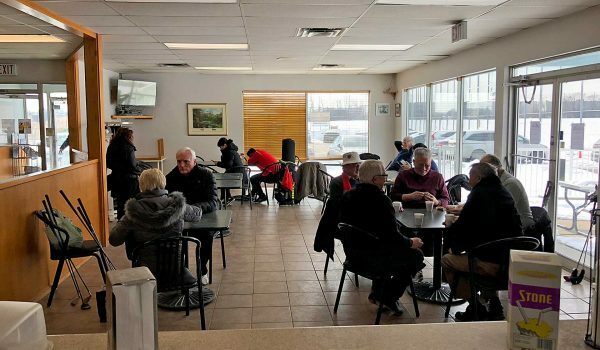 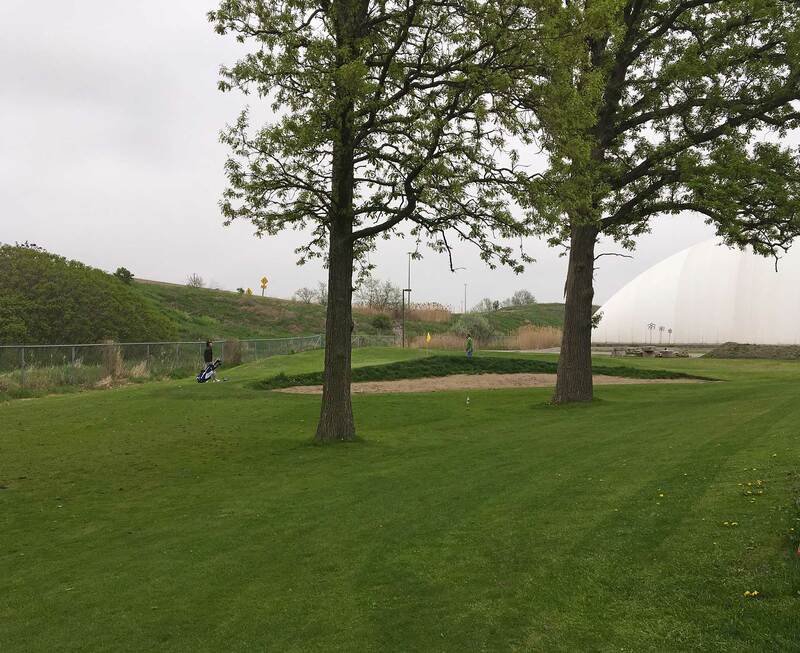 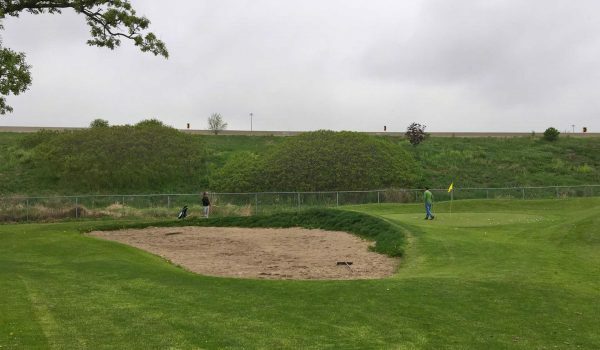 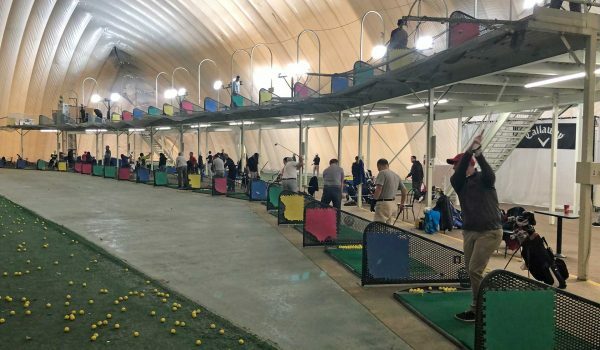 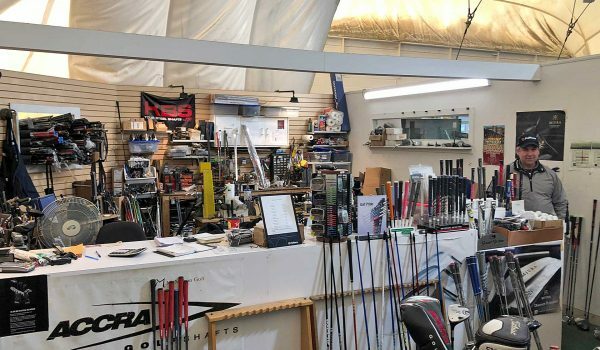 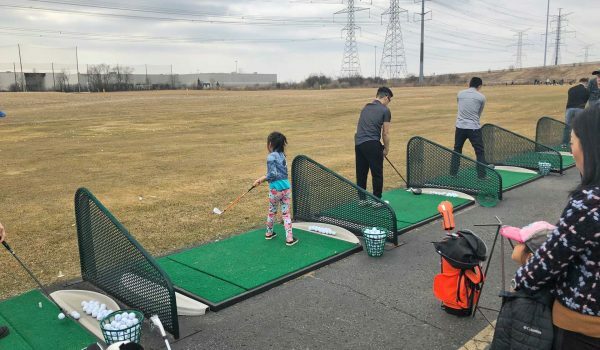 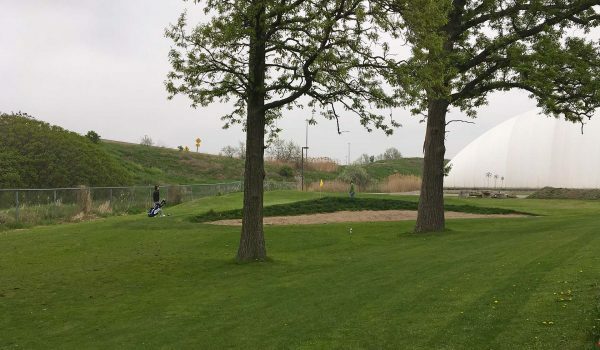 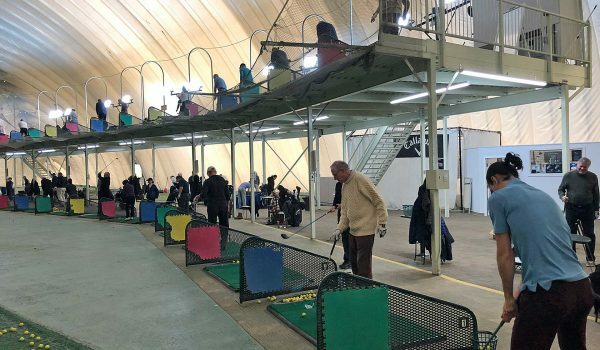 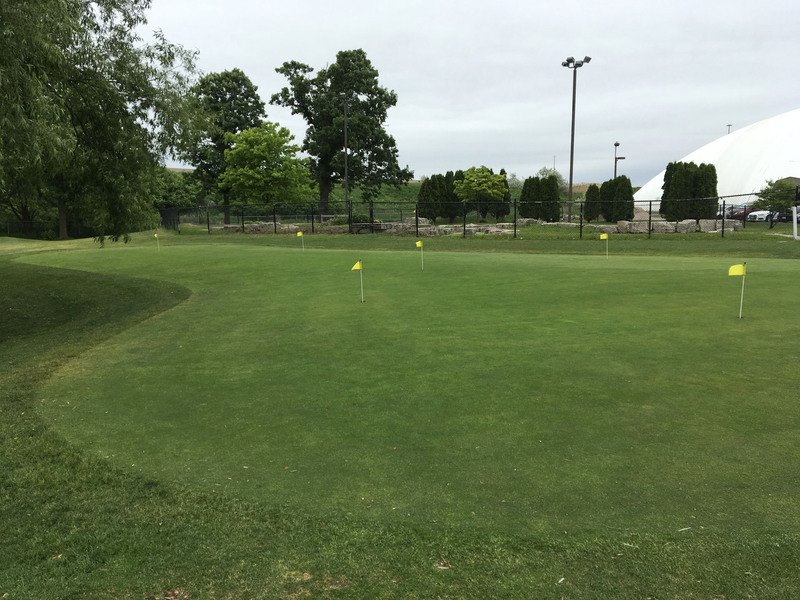 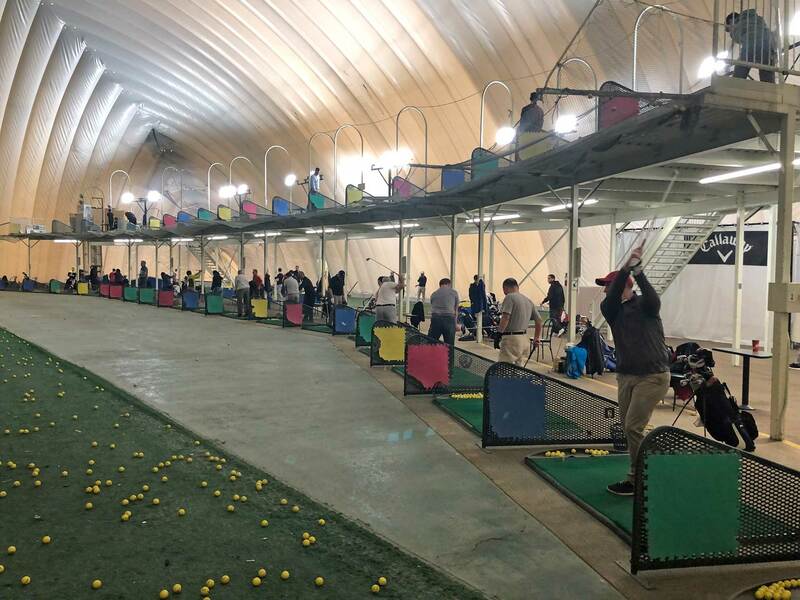 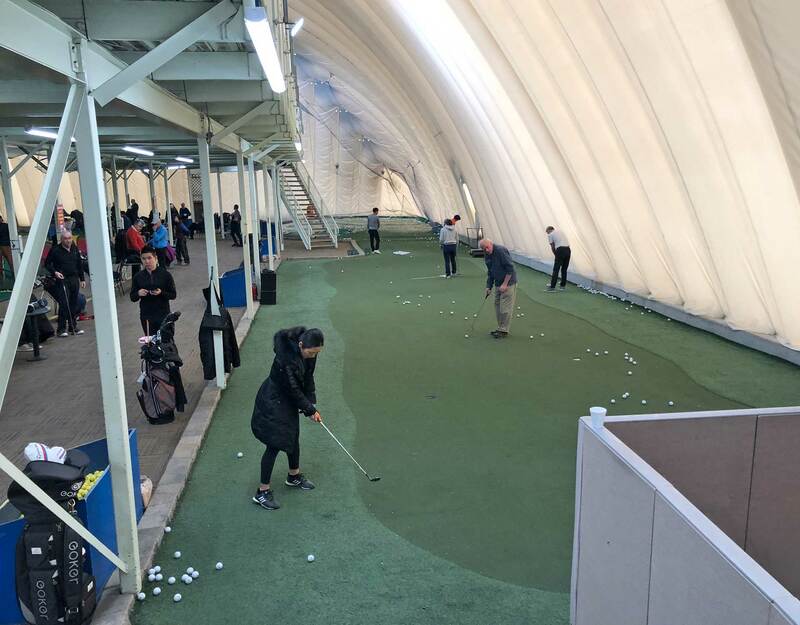 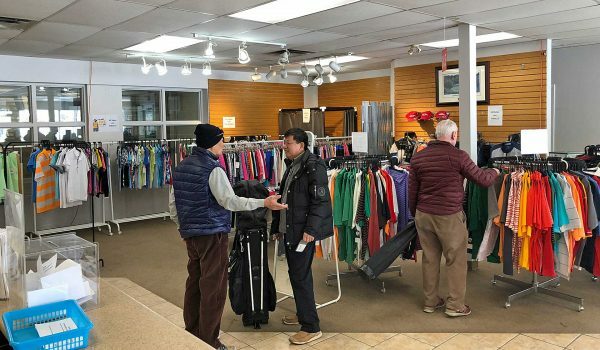 Markham Golf Dome offers an extensive lesson program staffed by PGA of Canada approved Golf Professionals and other non-PGA Golf Professionals. 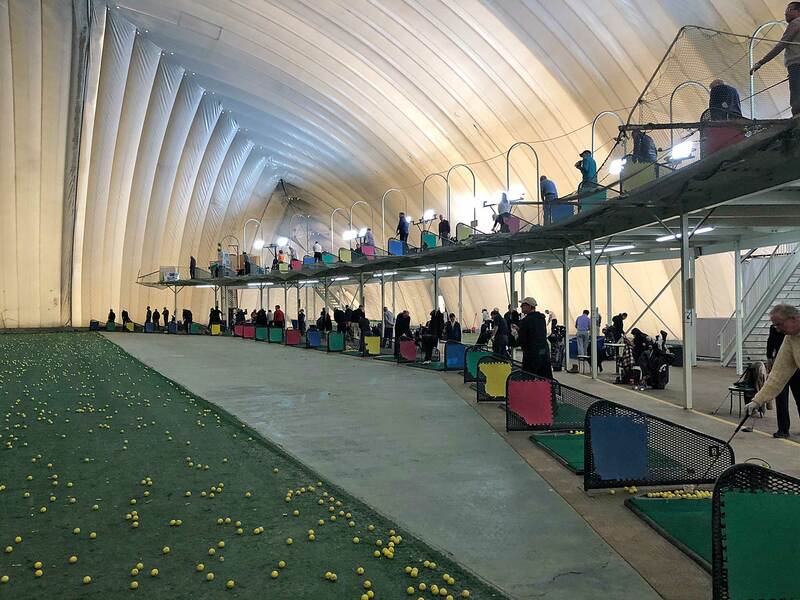 Private Group and Clinic Packages are available with Video Lessons included. 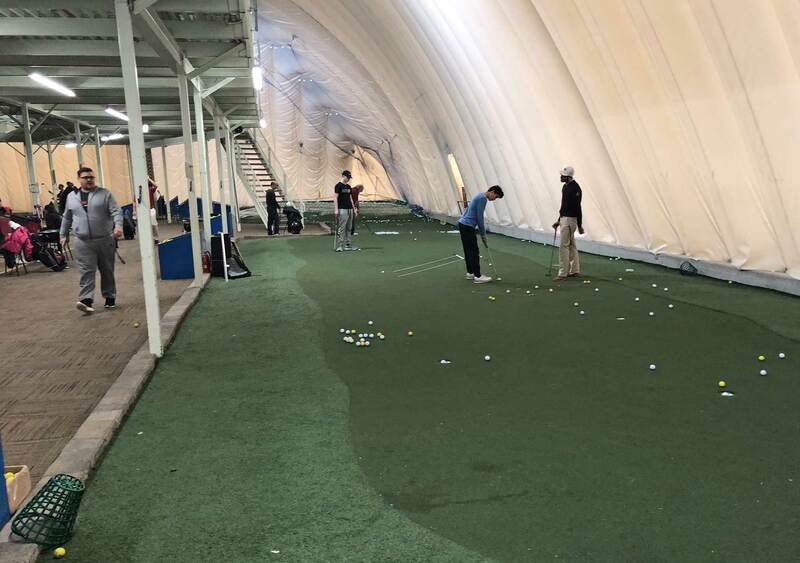 We also offer March Break Junior Camp and Summer Junior Camps!!! 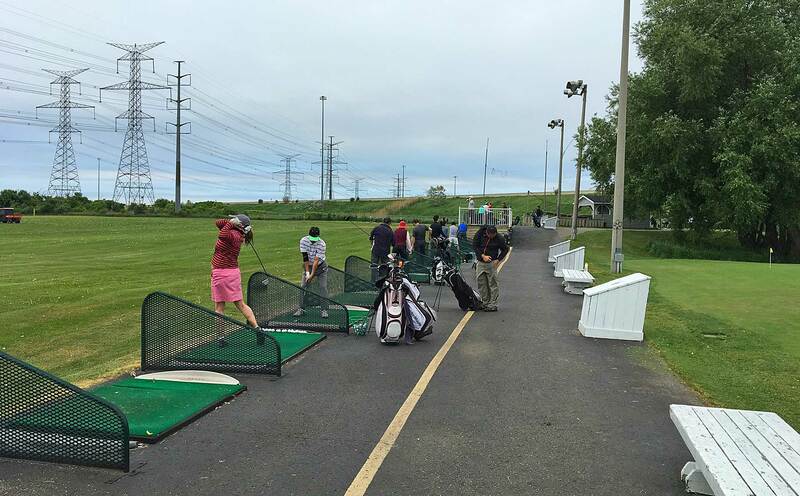 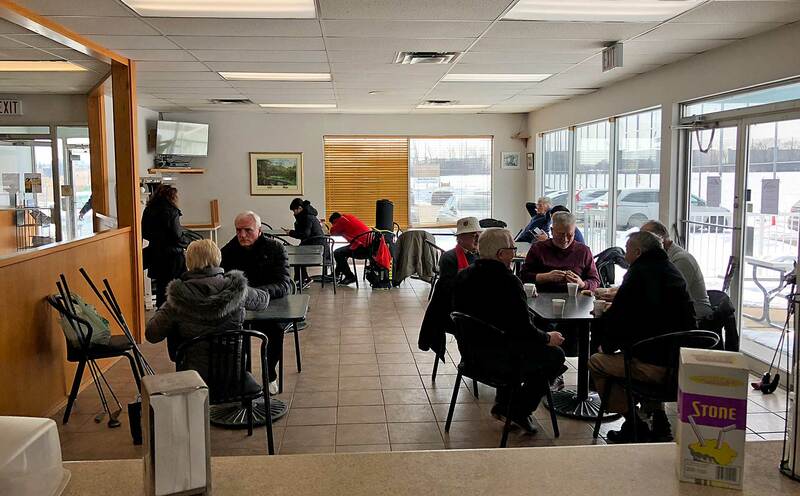 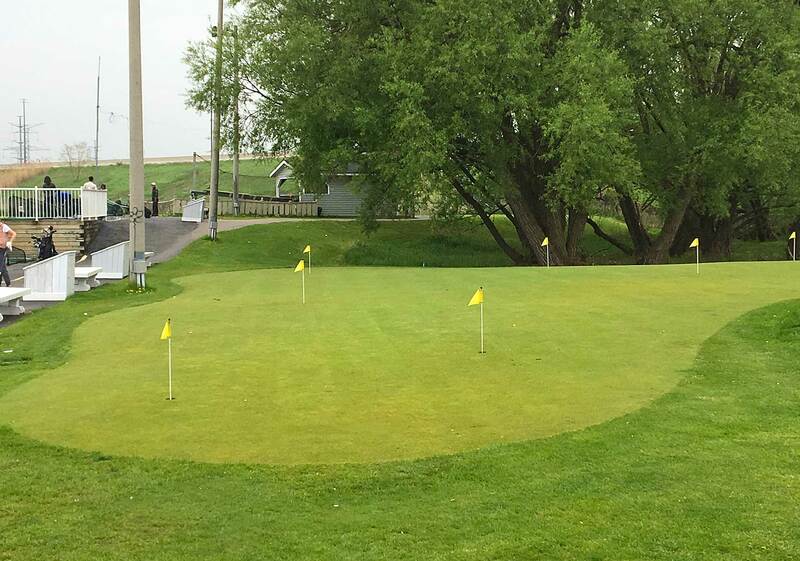 After perfecting your swing, golfers can grab a snack and relax in our lounge overlooking the outdoor range.